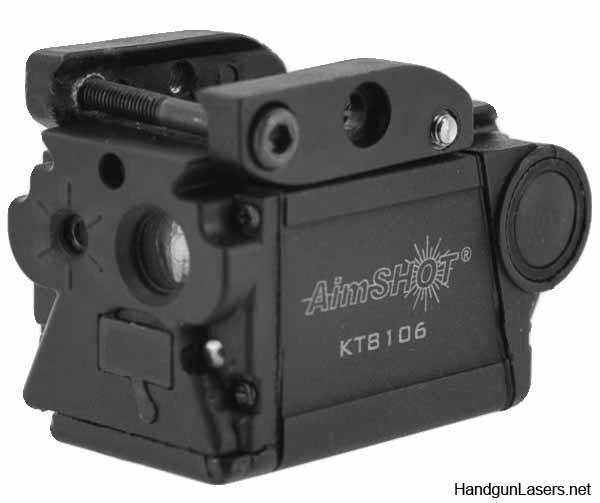 Excerpts from and links to all our info pages for Aimshot’s line of handgun laser sights. This entry was posted in $1-$50, Aimshot, Rail, Red on October 22, 2013 by Staff 4. This entry was posted in $101-$150, $51-$100, Aimshot, Green, Rail on October 22, 2013 by Staff 4. This entry was posted in $101-$150, $151-$200, Aimshot, Green, Rail and tagged Laser-Light Combos on October 22, 2013 by Staff 4.